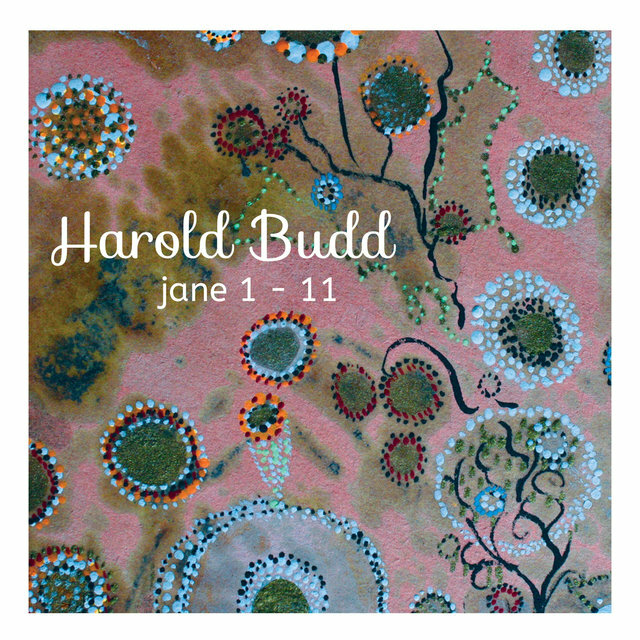 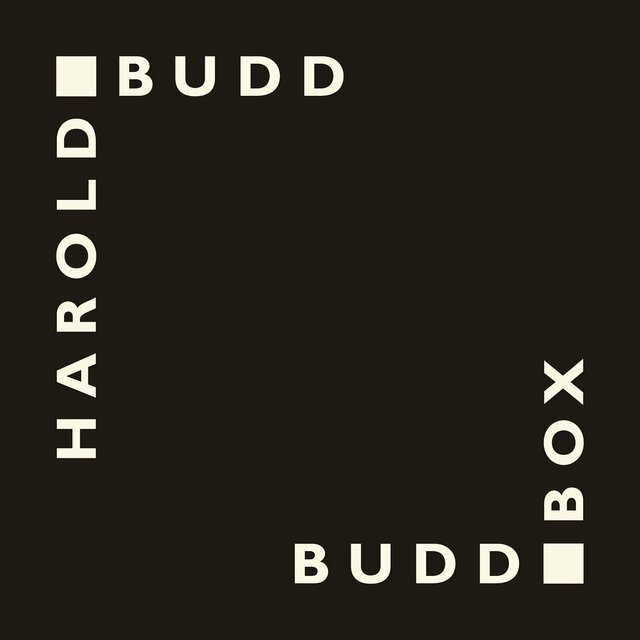 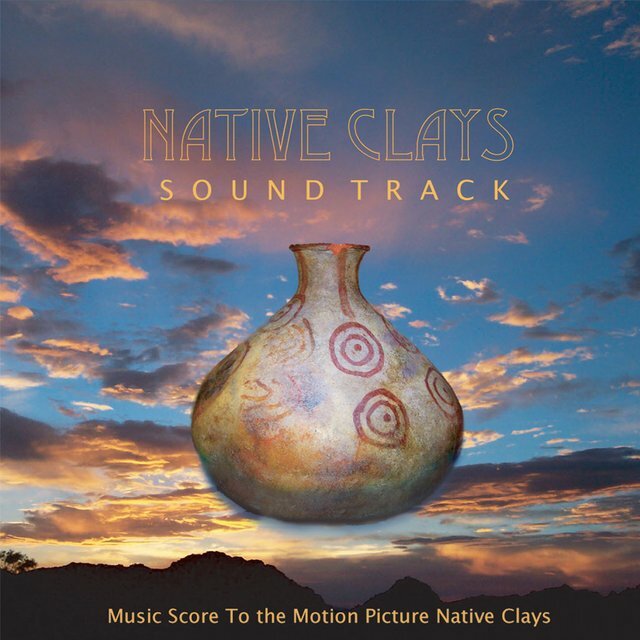 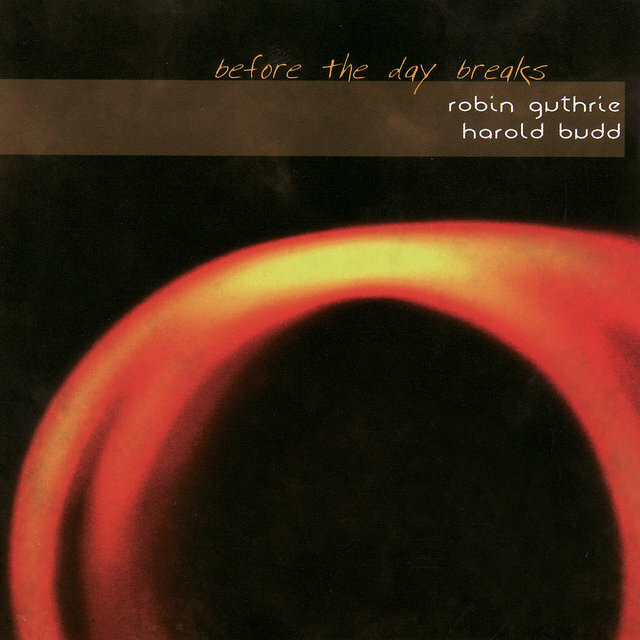 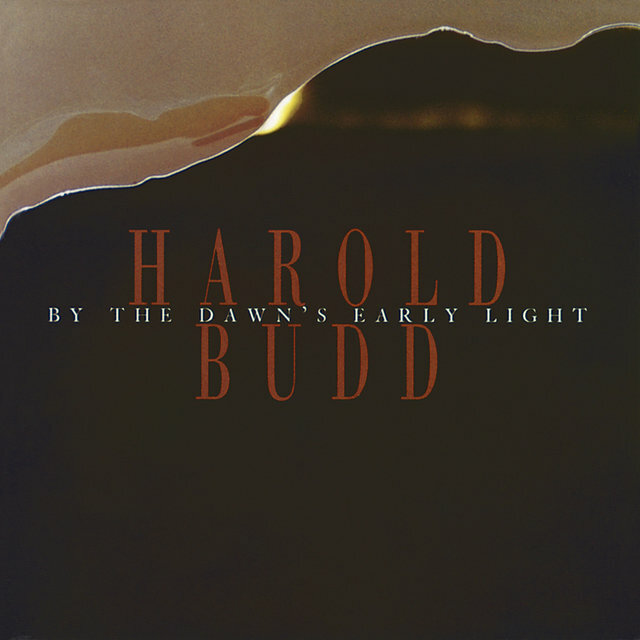 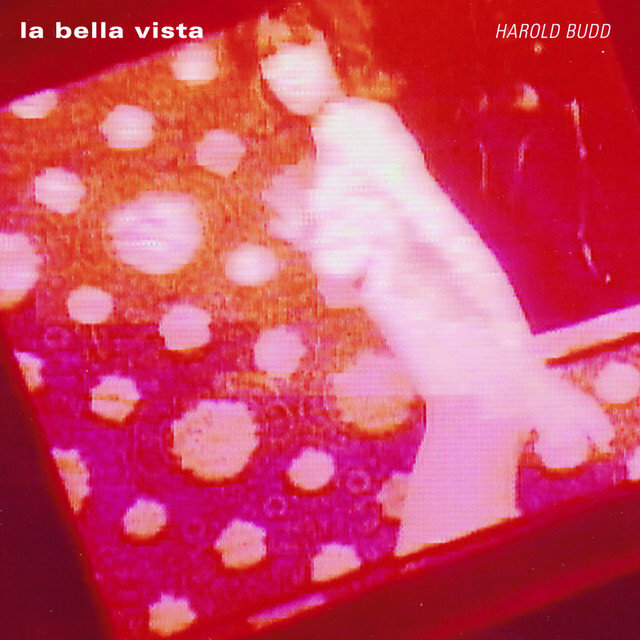 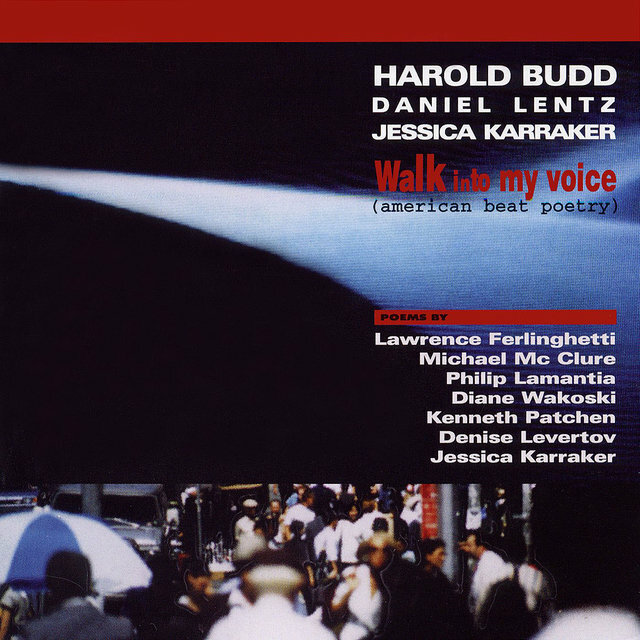 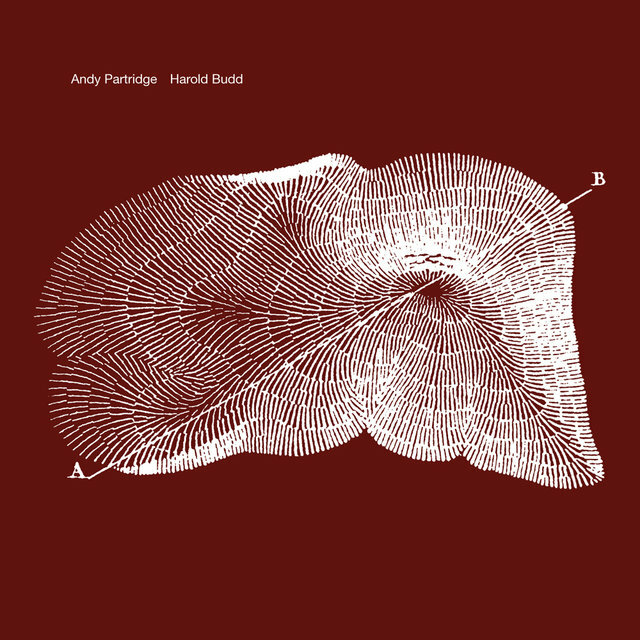 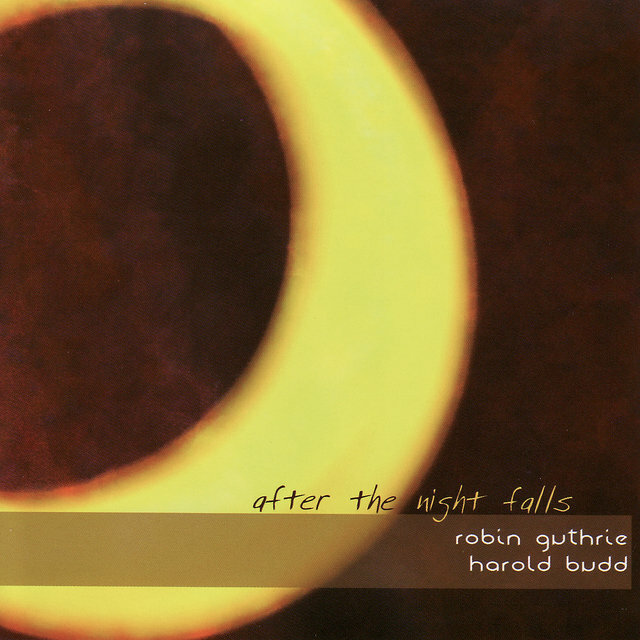 The American ambient/neo-classical composer who has most closely allied himself with the increasingly sympathetic independent-rock underground — through his collaborations with the Cocteau Twins' Robin Guthrie — Harold Budd is also one of the very few who can very rightly be called an ambient composer. 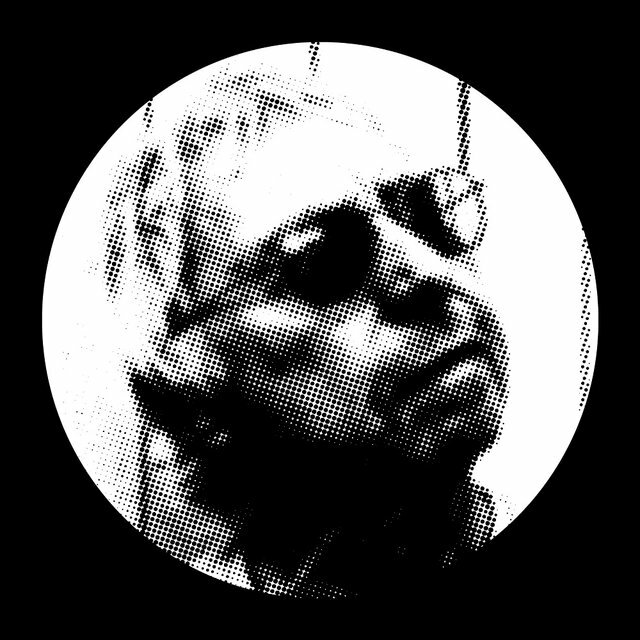 His music, a sparse and tonal wash of keyboard treatments, was inspired by a boyhood spent listening to the buzz of telephone wires near his home in the Mojave Desert town of Victorville, California (though he was born in nearby Los Angeles). 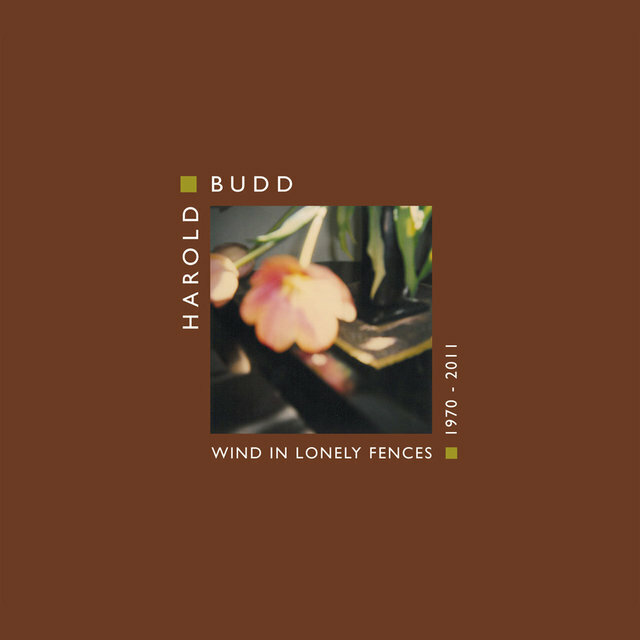 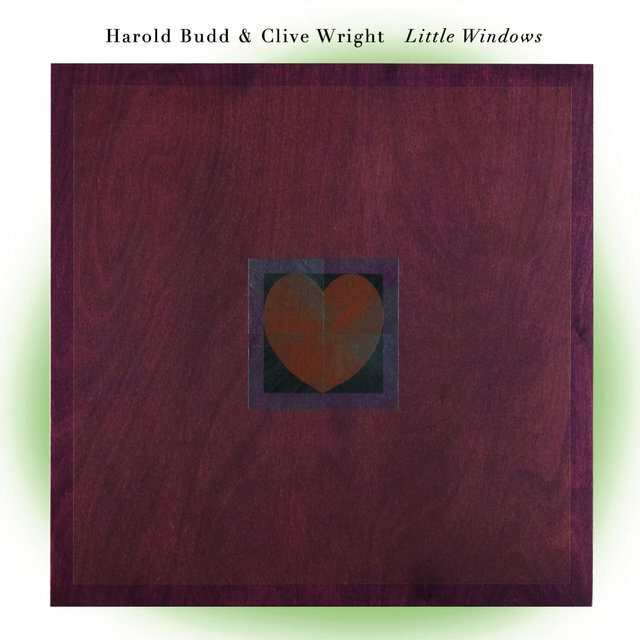 Though interested in music from an early age, Budd was 36, already married and with children of his own, by the time he graduated from the University of Southern California with a degree in Musical Composition in 1966. 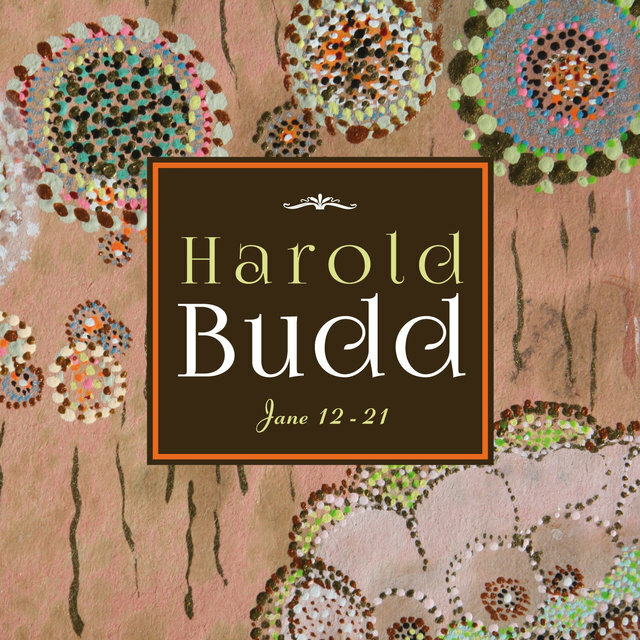 He became a respected name in the circle of minimalist and avant-garde composers based in Southern California during the late '60s, premiering his works The Candy-Apple Revision and Unspecified D-Flat Major Chord and Lirio around the area. 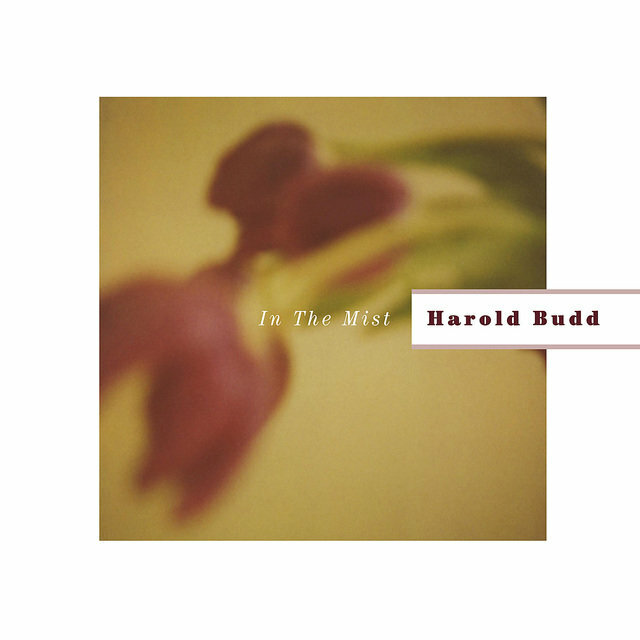 In 1970, he began a teaching career at the California Institute of Arts, but continued to compose while there, writing Madrigals of the Rose Angel in 1972. 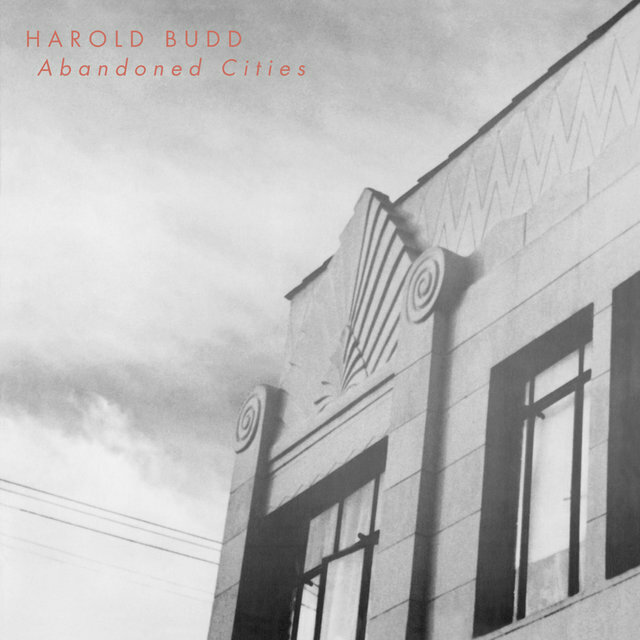 After leaving the Institute in 1976, Budd gained a recording contract with the Brian Eno-affiliated EG Records, and released his debut album The Pavilion of Dreams in 1978. 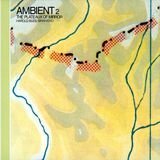 Two years later, he collaborated with Eno on one of the landmark albums of the ambient style, Ambient 2: The Plateaux of Mirrors. 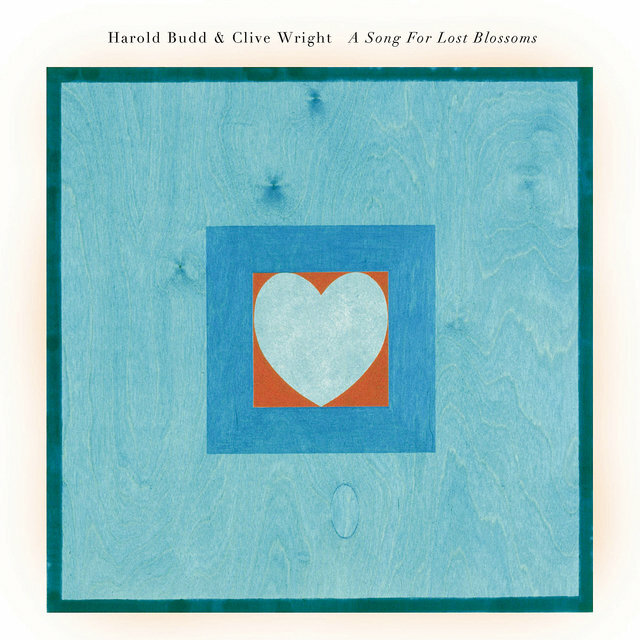 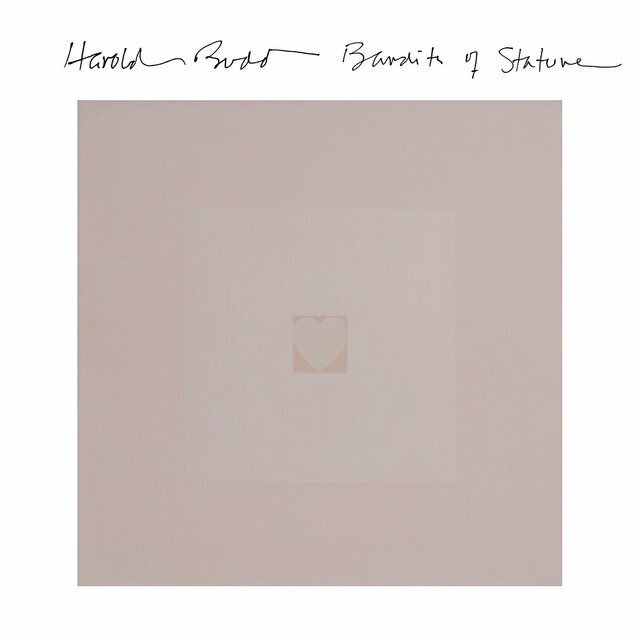 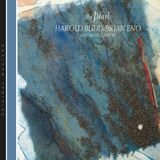 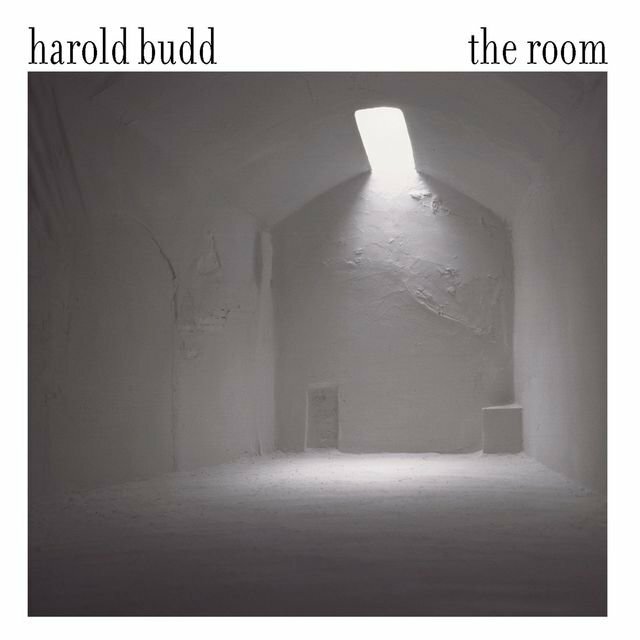 After recording two albums for Cantil in 1981 (The Serpent [In Quicksilver]) and 1984 (Abandoned Cities), Harold Budd again worked with Eno on 1984's The Pearl. 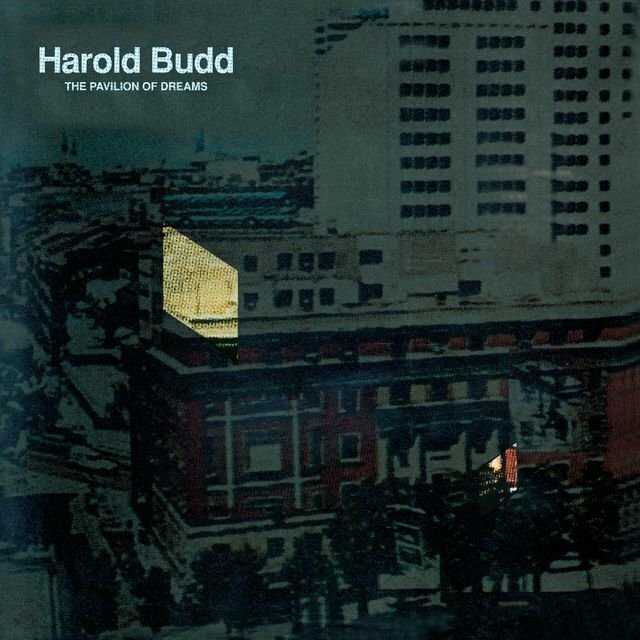 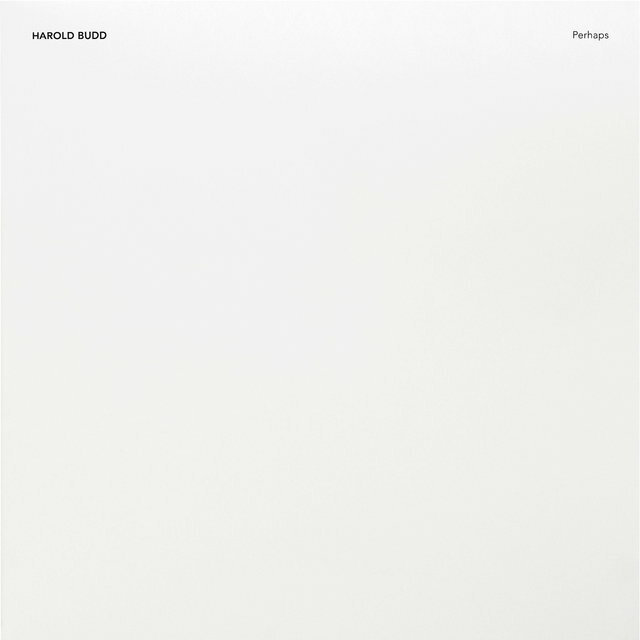 A contract with Eno's Opal Records resulted in one of Budd's most glorious albums, The White Arcades, recorded in Edinburgh with Robin Guthrie of the Cocteau Twins. 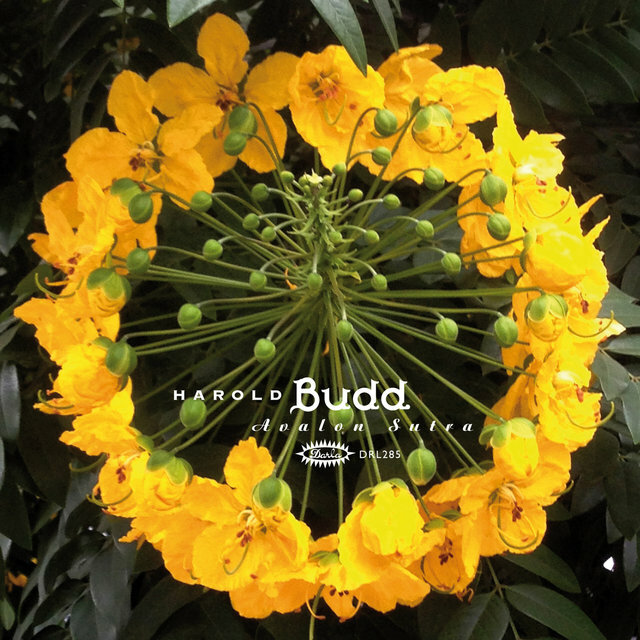 Budd left Opal after 1991's By the Dawn's Early Light, and recorded two albums for Gyroscope: Music for Three Pianos (with Ruben Garcia and Daniel Lentz) and the lauded Through the Hill, a collaboration with Andy Partridge of XTC. 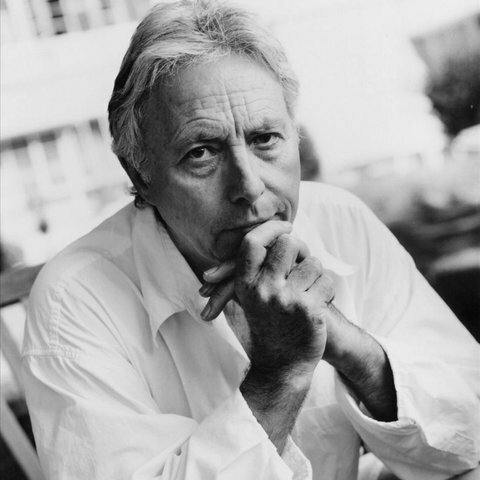 In the mid-'90s, he recorded albums for New Albion and All Saints before signing to Atlantic for the release of The Room in mid-2000.